At 24 Hour Coin Laundromats we are equipped with ALL BRAND NEW EQUIPMENT. 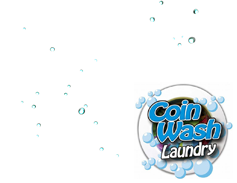 We Guarantee You 100% Customer Satisfaction And We Work HARD IN OUR TORONTO AND NORTH YORK COIN LAUNDROMATS SERVICES. WE ARE AVAILABLE 24 HOURS A DAY TO SERVE YOU WITH QUALITY SERVICES. 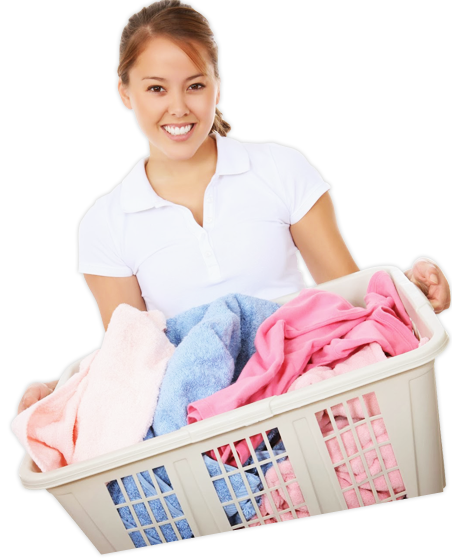 BEST COIN LAUNDRY IN TORONTO ALWAYS OPEN TO SERVE OUR VALUED CUSTOMERS WITH QUALITY SERVICES. WE ARE LOCATED IN TWO DIFFERENT LOCATIONS. WE ARE TORONTOS TOP COIN LAUNDROMATS. We Are Torontos Top 24 Hour Coin Laundromats. Washing clothes is an odd job. It can never be done out of eagerness, but it has to be done. Tight schedules have become the order of the day. Whether at school, at work or other endeavors, the last thing you would wish to think about are piles of dirty laundry at home. Using home washing machine can sometimes be a daunting. There are some reasons why you should visit our TORONTO COIN LAUNDROMAT, take a look. Our machines are new and clean. Our employees regularly clean the machines, and thus you don't need to waste time cleaning the drum as it is done in other laundromats. At Sons Laundry and Dry Cleaning services, we are open 24 hours a day to wash your dirty laundry. At 24-hour coin laundromat, we offer the best prices. While it may seem like washing and drying your clothes from home would save money, think again about it. The initial cost of purchasing, installation, and utility bills will soon add up to a huge figure. At 24 hour Toronto coin laundromat, we offer competitive prices that are affordable to our clients. By using our 24 hour Toronto coin laundromat services, you will be saving some of your valuable time. The multiple sets that we have at our Laundromat give you a chance to do more laundry in less time compared to working with single laundry set at home. 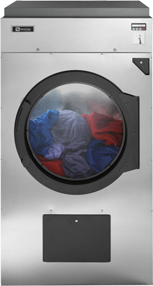 A typical household machine can hold only 12 pounds of laundry. This figure is significantly low compared to our Toronto Laundromats machines which can carry up to 75 pounds of laundry. 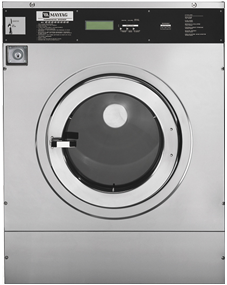 Our big and spacious machines ensure that clothes get soap and remove all dirt as opposed to stuffing your clothes into a small household laundry machine. 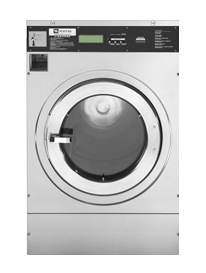 Furthermore, our sets of equipment work faster reducing the standard wash cycle. 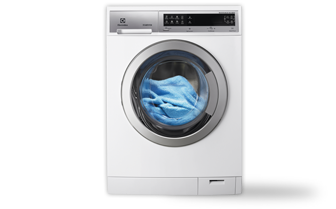 This means that washing large loads of clothes has been made easier and quicker. What type of clothing or fabrics do you have? This question doesn't have to worry again. At Coin laundromats in Toronto, we have equipment that can run blankets, quilts, jackets, silk and cotton. This means that you get all your laundry cleaned at one stop.